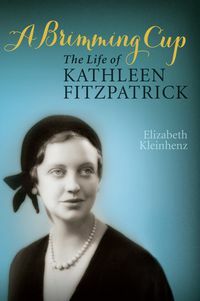 Elizabeth Kleinhenz was born in Melbourne, where she has lived for most of her life. She enjoyed a 35-year career with the Victorian Education Department as a teacher of English, History and German, assistant principal and education consultant. In 2001 she joined the Australian Council for Educational Research, where she still works as a senior research fellow. She has been married to the same husband for nearly 48 years. She has three children and five grandchildren.